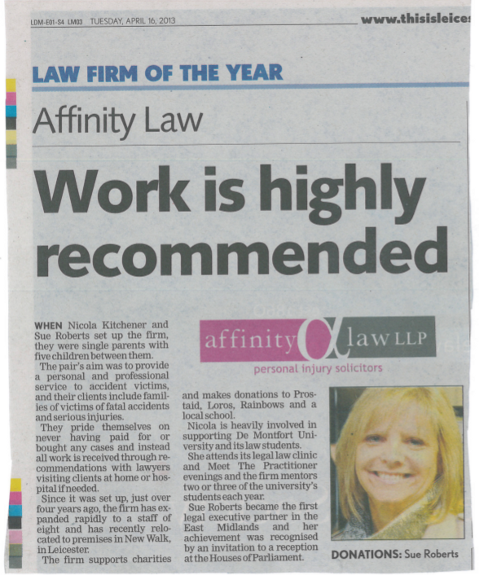 Affinity Law Ltd has been shortlisted for Leicestershire Law Society Law Firm of the Year. This is a strong testimony to the hard buy cheap klonopin work that the team puts into our outstanding customer service. Click on the image below to download the article.